North Harbour resident and Bootcamp guru Cam Smith began Boot Camp training sessions in our Village Park at the beginning of 2017 which have been extremely popular with a great take up from our fitness loving North Harbour residents. 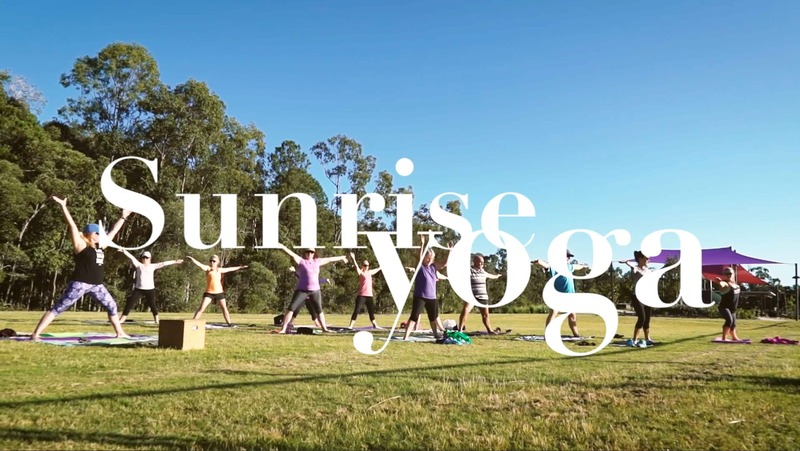 Sunrise Yoga in the Park is held at Reflections Park at North Harbour every Sunday at 7am. 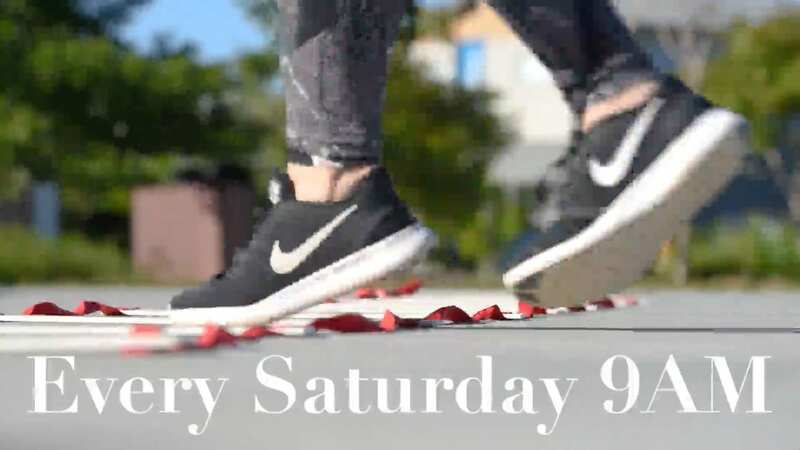 It is a free event, suitable for beginners to experienced yogis. 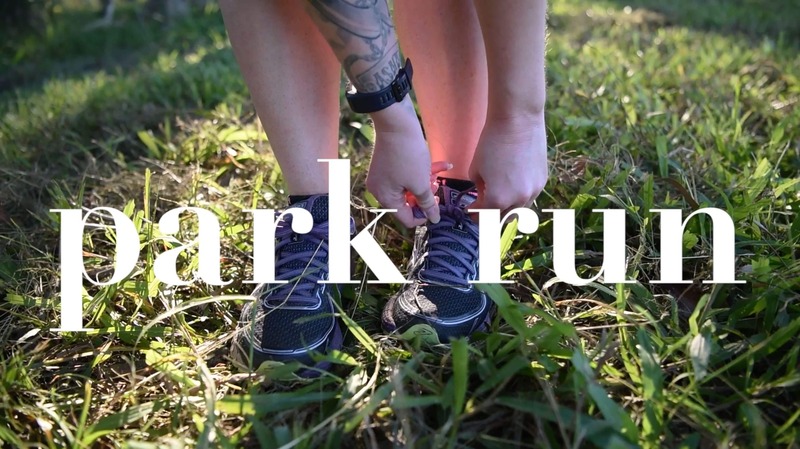 The North Harbour parkrun is a free off-road run, located in the future public park along the beautiful Caboolture River. It’s a great chance to experience this environment as well as the Morayfields heritage precinct.